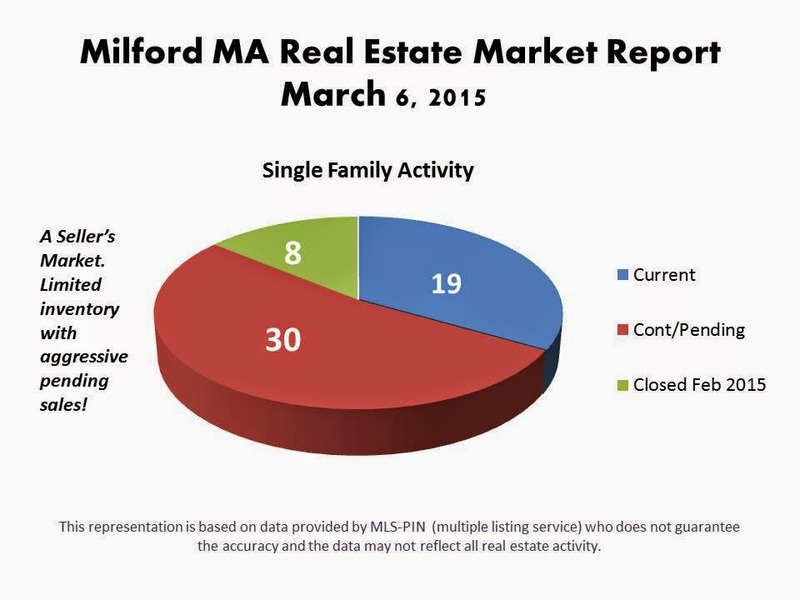 Massachusetts Real Estate News: When Should I Put My Milford MA Home On The Market? Are you wondering what is the best time to put your home on the market? If you live in Milford MA, despite the mounds of snow and the cold temps, the spring market is upon us! The high number of pending sales tells us that buyers are active and taking advantage of the low interest rates. With not a lot of homes to choose from, it is looking like a Seller's market. Current Inventory ranges from a low of $86,500 to a high of $415,000. The average days on market equal 98 and the average price per square foot is $174. Pending and contingent home sales range from a list price of $109,900 to $599,900. The average number of days to contract is 75 and the average price per square foot is $158. There were 8 closed sales in the month of February. Predictions are that the next few months are going to be very active. That makes the timing perfect if you are thinking of selling your Milford MA home. Want to know the value of your home? Al and Cal Realty Group are offering a Free, No Obligation Market Analysis. A simple call will start the easy, hassle free process. 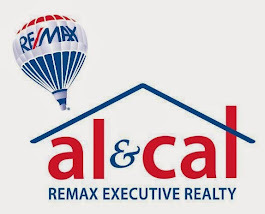 Al and Cal Realty Group have been marketing and selling homes in the Milford area for 26 years. They are affiliated with Remax Executive Realty, the number one firm in the town for home sales. Put their experience and the power of Remax to work for you! Selling your home? Request your free e-guide to selling your home. Buying a home? Request your free e-guide to buying a home. How Do I Price My Milford MA Home To Sell?